Mazza Museum Home of over 10,500 pieces of individual artwork from children's books. Mazza Museum hosts several monthly programs for children like Sunday Funday and Tales for Tots, as well as educational opportunities for authors, teachers, and the general public.  Spring is finally here, and it's one of the best times to find free things to do in Findlay.